Over 20 years customizing Yellowstone Vacations. For every budget and everyone. From booking lodging in Yellowstone to the places to eat, we have you covered turn by turn and mile to mile. No guessing what to do or how to get there. [email protected] creates your perfect vacation. 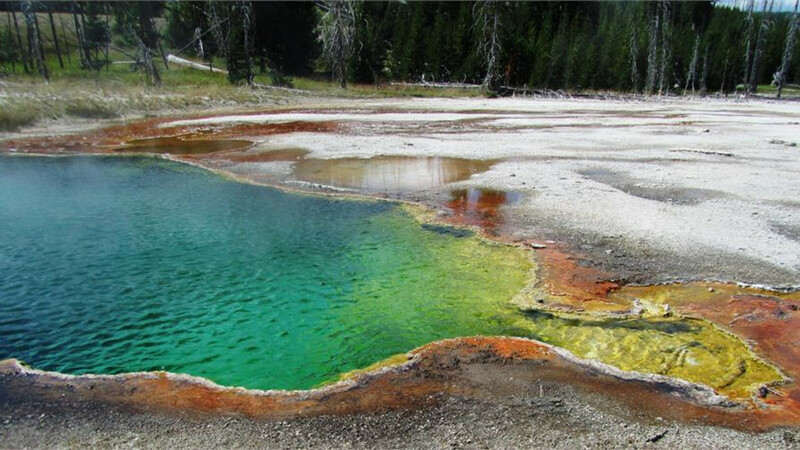 We are based in Yellowstone Country and know all the ins and outs. Get your boots on... it's about to get Western!